November 2017: Blue light contributes to digital eye strain and can affect your sleep. Find out why you should protect your eyes. Oct 26th, 2017: WNEP puts TacGlasses to the test. Find out if they really work. 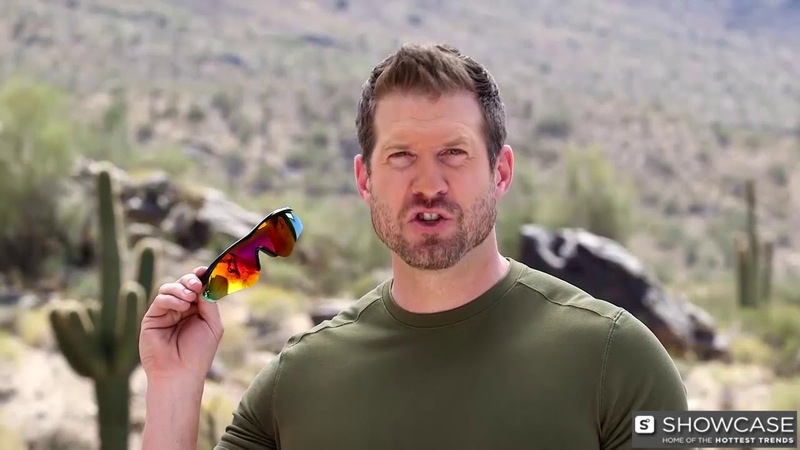 Spend a comfortable time outside by wearing a pair of TacGlasses Blue Blocker from Bell+Howell. These sleek glasses help to block blue & UV light, reduce glare, enhance colors, and improve your optical clarity with light filtering technology. You can enjoy the outdoors without worrying about glare or squinting. See clearly without the glare! Love mine! Can see so clearly through them without the glare. Uv protected too. Soothing on the eye's while driving. Love the uv protection and polarization to counteract glare. Construction is very light but can be a tad sturdier.